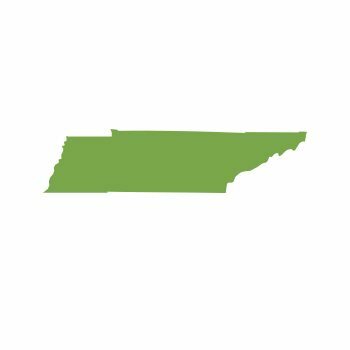 This category 07 study guide is for TENNESSEE only and is meant to compliment the information provided by the TDA and/or UT. ALL PROCEEDS will go to a local TN food bank. THIS IS ONLY A STUDY GUIDE. YOU MUST TAKE THE ACTUAL CERTIFICATION TEST FROM THE Tennessee Department of Agriculture. Approved in Cat 7, 8, 10 & 12. David Cook, a University of Tennessee Agriculture Extension Specialist, will cover how to identify spiders in general. Their biology, life cycle and feeding habits will be discussed. David will then focus on some particular types of spiders including Brown Recluse and Black Widow spiders.